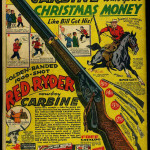 Just the cover, front or back is worth over $1,000 in most cases … let alone if you have the entire comic book in tact. 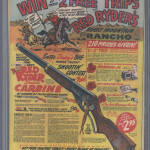 The market for high grade copies is tremendous, as high-grade copies sell for as much as a luxury car would. 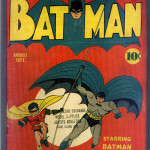 Batman #1 is the 1st appearance of the Joker and the Cat aka Catwoman. Hugo Strange makes an appearance. 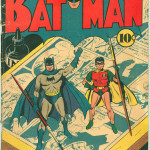 There is a Batman & Robin pin-up poster on the back cover (which is why you see many books missing the back cover). 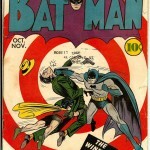 This issues is the 2nd appearance of Joker and the Cat (aka Catwoman). 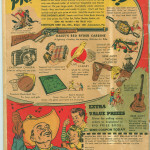 There is a full page ad for the 194 New York World’s Fair Comics. 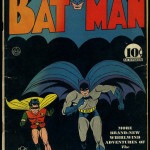 The front cover states “All brand new adventures of The Batman and Robin The Boy Wonder!” While the values of the Batman #2 are not anywhere near issue #1 – finding copies that are in high grade condition is difficult and they are very valuable. 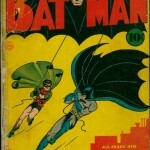 This issue is the very 1st where Catwoman appears in costume. It’s also the 1st appearance of Puppet Master. Finding high grade copies is somewhat difficult due to the age and black background makes keeping this book in mint condition almost impossible. In Batman #4 the Joker makes an appearance. This issue is the 1st time they mention Gotham City. There is a full page ad for World’s Best Comics #1. 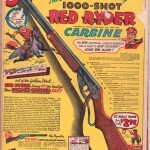 In this magazine there is an appearance by the Joker. It’s the 1st appearance of Linda Page and the Batmobile. 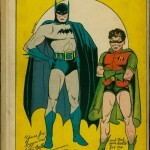 The Bat emblem was left off of Batman’s chest. This is the 1st appearance and “death” of the Clock Maker. 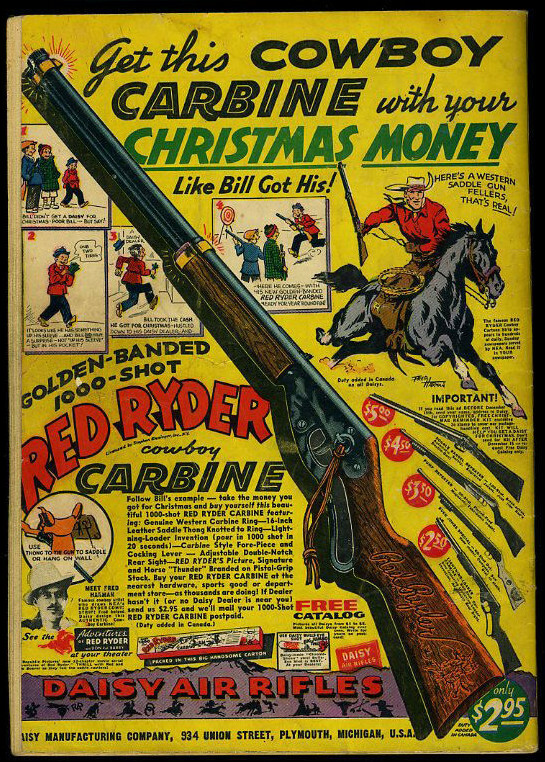 There is a text story by Gardner Fox in this issue. This is the first issue where instead of using the seasons to date the book, they have the months August/Sept. 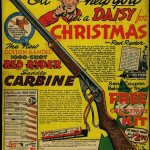 on the front cover. 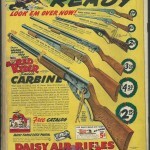 Iconic bulls-eye cover. 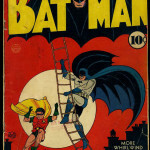 In this issue there is a Joker appearance. The story revolves around Batman working with this police for the 1st time. 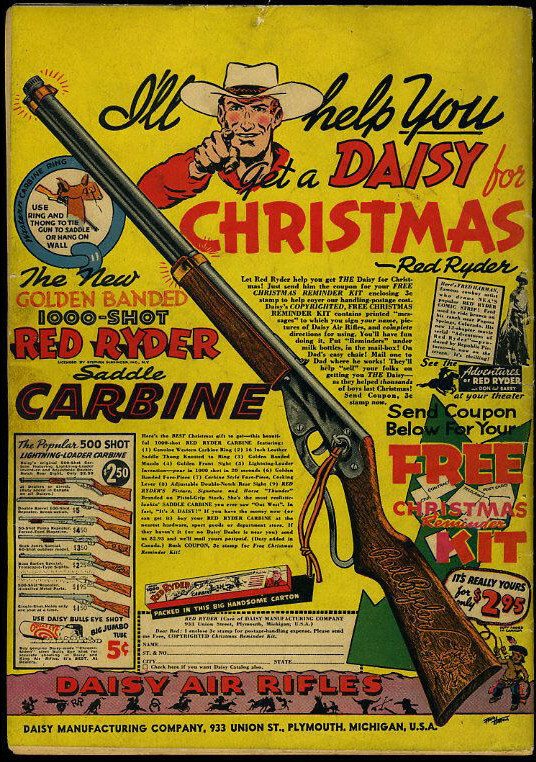 There is an ad for Star Spangled Comics #1 in Batman #7 as well. Infinity cover. 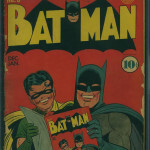 The first Fred Ray cover features Batman and Robin reading Batman #8. 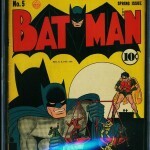 In this issue there is an appearance by the Joker. This is the 1st appearance of Professor Radium. Finding high grade copies for sale is somewhat difficult. Batman #9 features the 1st Batman Christmas story line. 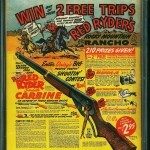 There is an appearance by the Joker in this issue, and there is a half page ad for Leading Comics #1. 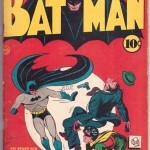 In this issue, Catwoman appears in a new costume. 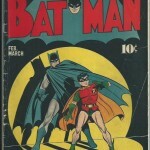 This entry was posted in Batman, Batman, Comic Book Values, D.C. Comics and tagged Batman, Comic Book Values, D.C. Comics by Comics Watcher. Bookmark the permalink.